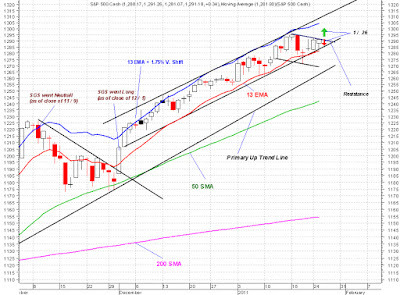 Major indices came back from about 1% loss today to close either flat or green. That was impressive. 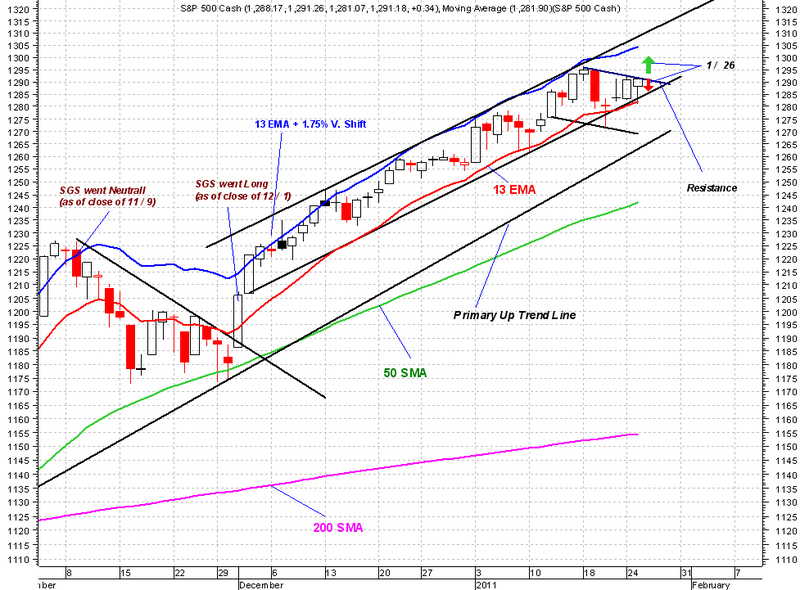 Tomorrow SPX very likely will break through the resistance line and set a new 52 week high.